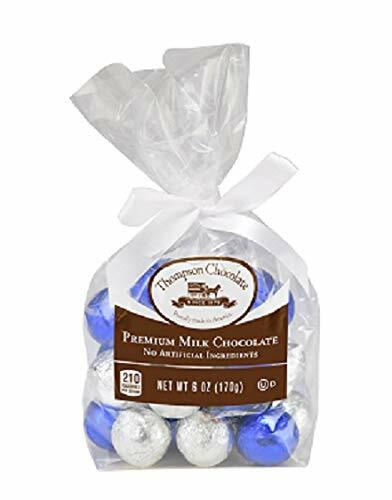 Thompson Holiday Solid Milk Chocolate Balls made of finest premium milk chocolate, ultra creamy, all natural ingredients. 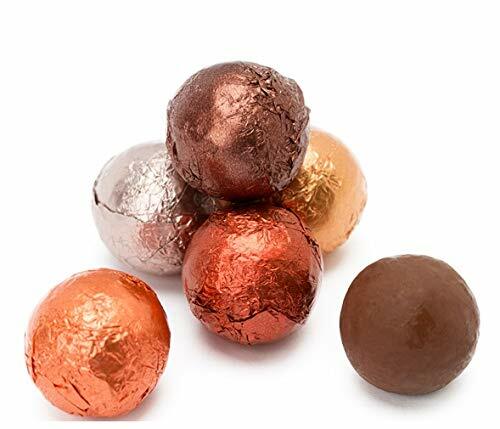 Holiday Balls are foil wrapped assortment of Silver & Blue color foils. Each piece is approximately 3/4" diameter, arrive in mfg sealed cello bag. Each gift bag contains approximately 24 pieces. Perfect gift for friends, family, teachers, thank you gifts, stocking stuffer, or as hostess gift. Made USA. OUD Kosher. 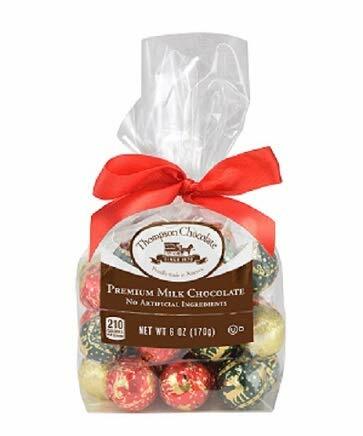 Thompson Christmas Balls Solid Milk Chocolate made of finest premium milk chocolate, ultra creamy, all natural ingredients. 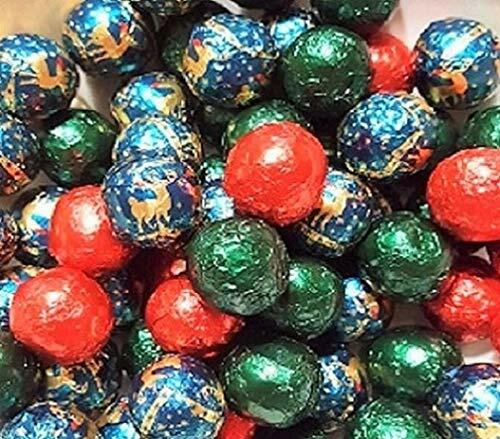 Christmas Balls are foil wrapped assortment of holiday foils in solid gold, red/gold and dark green/gold with reindeer design. Each piece is approximately 3/4" diameter, arrive in mfg sealed cello bag. Each bag contains approximately 24 pieces. Perfect gift for friends, family, teachers, thank you gifts, stocking stuffer, or as hostess gift. Made USA. OUD Kosher. 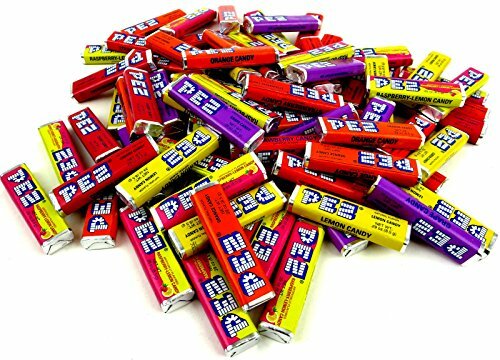 Invented in Vienna, Austria in 1927 by Eduard Haas III, PEZ Candy was originally a compressed peppermint; The name PEZ comes from the German word for peppermint-. What started as an aid for those quitting smoking quickly turned into a worldwide phenomenon because of the fun, interactive, and collectible dispensers. 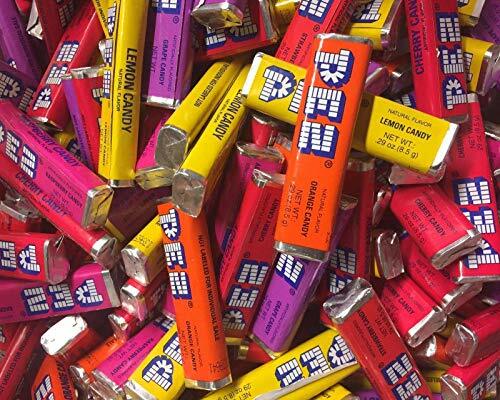 Today, PEZ has become a pop culture icon with over 3 billion PEZ Candies consumed in the United States alone each year. 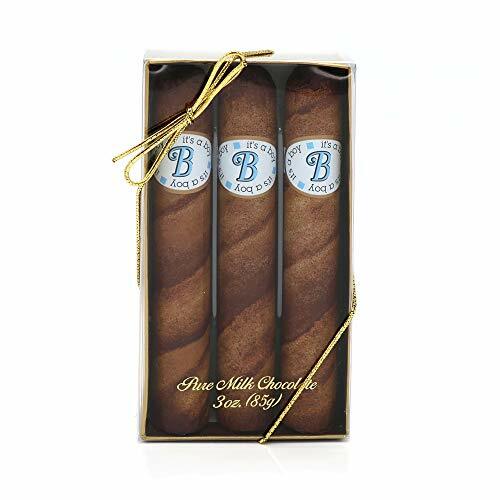 Solid Milk Chocolate Figurine Wrapped in a Color Foil decorated covering. The Chocolate is also formed to the shape with lots of detail.